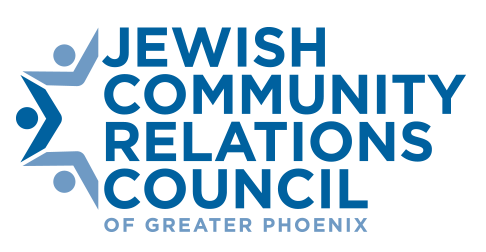 The Jewish Community Relations Council of Greater Phoenix is pleased to welcome its new Executive Director, Paul Rockower. Paul Rockower is formerly the Executive Director of Levantine Public Diplomacy, an independent public diplomacy organization. He managed the U.S. Department of State’s American Music Abroad and Next Level programs in dozens of countries. He partnered with U.S. diplomatic posts to run cultural diplomacy programs in countries ranging from Algeria to Iraq to Venezuela to Zimbabwe. Paul Rockower previously served as a Press Officer for the Consulate General of Israel to the Southwest, conducting Israel’s media and public diplomacy across the five-state southwest region. He also previously worked with various Foreign Ministries including India and Taiwan. Rockower was also a journalist, and had a column “Tales of a Wandering Jew” with The Jerusalem Post about Jewish communities in far-flung places. He has been active with the American Jewish Press Association in supporting the Simon Rockower Award for Jewish Journalism. 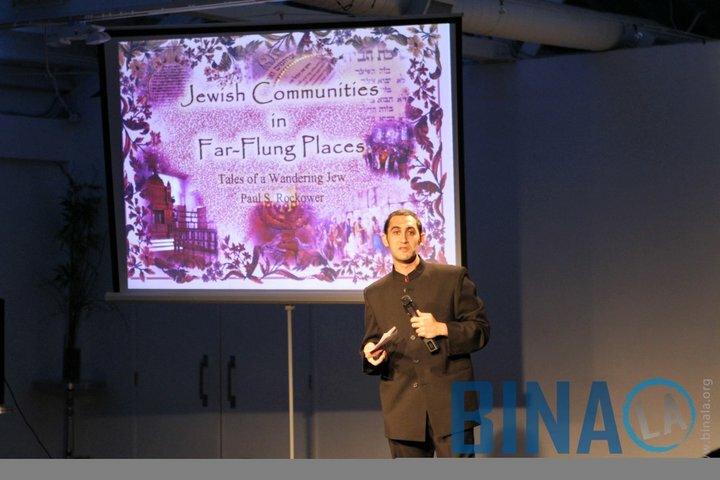 After conducting public diplomacy projects all over the world, Rockower is quite excited to settle in to his new Phoenix home and conduct advocacy and public diplomacy on behalf of the Jewish community of Greater Phoenix.